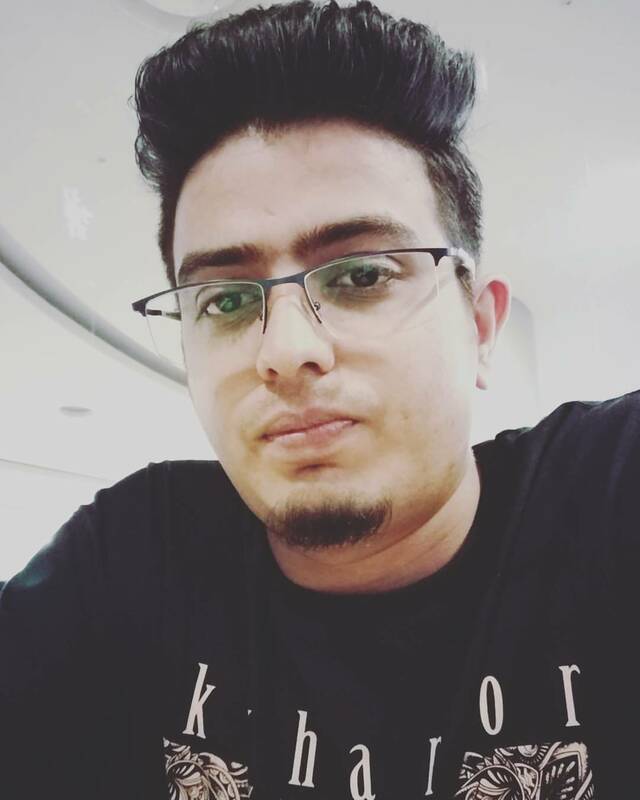 Dhawal Mehta is an experienced User Interface Designer & Developer with a demonstrated history of working in the internet industry. Did you know you can take screenshots of web pages inside Google Chrome without any extension, if you didn’t, heres how! How to use Command Menu to capture full page screenshot in Chrome DevTools. Open Developer tools ⌘ + ⌥ + i (Mac) or Ctrl + Shift + I (windows) or Chrome Settings -> More Tools -> Developer Tools. Open Command Menu – Latest version of Google Chrome (Chrome 59) introduces Command Menu (command palette like in sublime and atom), which can be opened by ⌘ + ⇧ + P (Mac) or Ctrl + Shift + P (Windows, Linux) inside DevTools. Start typing screenshot and select Capture full size screenshot. and aahaa!! that’s it. © 2018 Dhawal Mehta. Powered by Jekyll & Hosted on GitHub.